International NGOs have a unique and important role to play in addressing today's complex global challenges. But few of them are living up to their full potential. 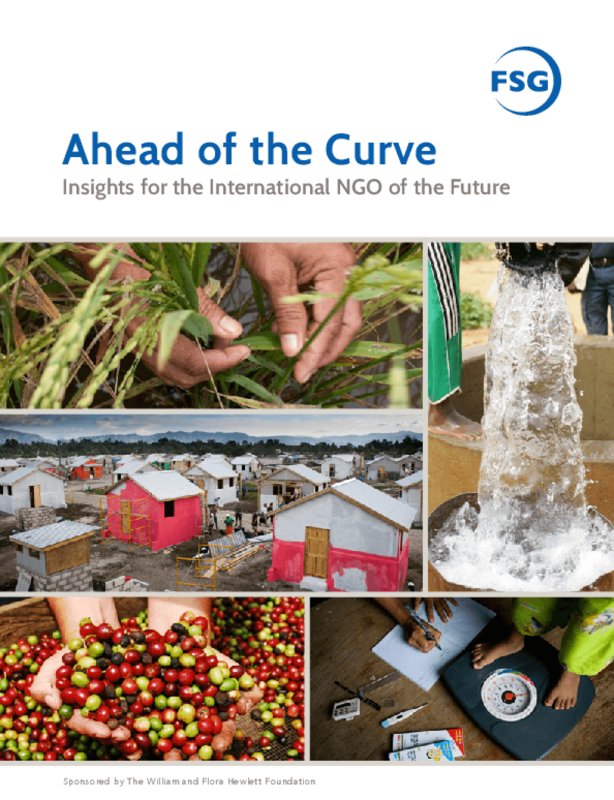 With support from the Hewlett Foundation, FSG researched how the most innovative INGOs are adapting to the disruptions in the global development sector and embracing four approaches to create greater impact.